Your first selfie will be perfect. Promise! No Instagram filter could possibly replace our fluid foundation. 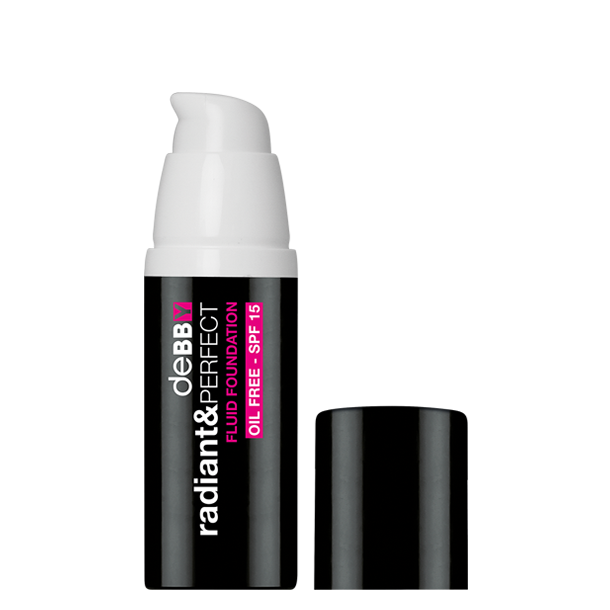 It delivers full coverage and leaves a radiant, natural looking complexion. Formulated with soft-focus powders and radiance enhancing pigments to create smooth, luminous skin in seconds. The silky soft texture includes a tutti-frutti ingredient for added hydration and protection. With the delicate scent of the Mediterranean lily. Dermatologist tested. OIL FREE. SPF15.